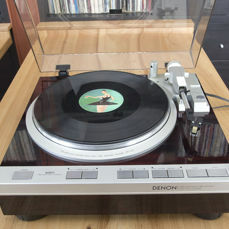 Just a few decades ago listening to music was something you did at home or a party. You couldn't bring the music with you until a revolutionary device came along that set music free: the Walkman. 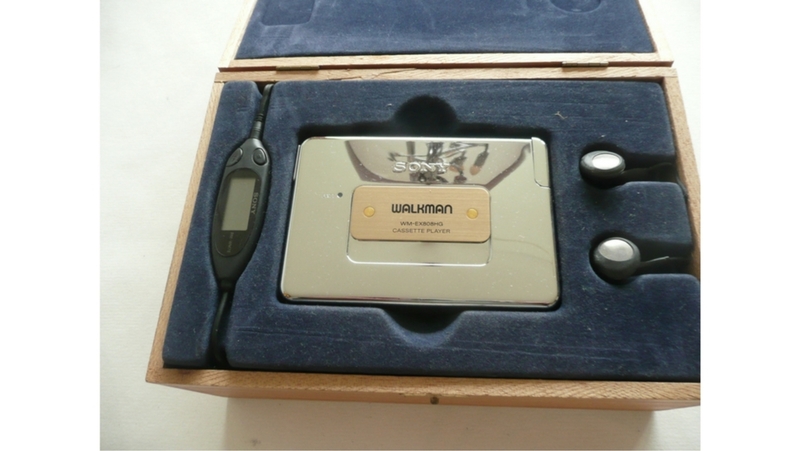 As we are living in a rapidly changing technological environment, Walkmans were soon replaced by Discmans. Then the digital era began with the rise of mp3 players and today even those have been replaced by smartphones. But who ever thought that these old Walkmans could now can sell for serious money? Today these portable cassette players are making a comeback and are very popular amongst collectors. Do you still have a Walkman lying around somewhere gathering dust? Consider putting it up for auction, because it could be worth some serious money! Read on to find out what it might be worth. 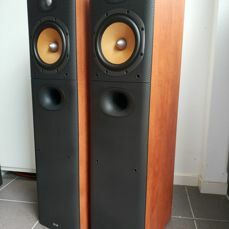 A model that is highly sought after is Sony’s TPS-L2. It was the world’s first mass-produced Walkman – the one where it all began. It was launched in 1979 and is recognisable by its blue and silver casing. You might have spotted the TPS-L2 in Marvel's 'Guardians of the Galaxy'. The main character, Peter Quill (played by Chris Pratt), uses the Sony Walkman to listen to a mixtape he received from his mother when he was a child. Although Quill is in a far away galaxy and surrounded by advanced technology, he prefers the vintage cassette player. The movie boosted the popularity of the Walkman and thanks to this retro revolution, prices skyrocketed. They can fetch a few hundred, up to even a thousand euros! The most important factor in determining how much your Walkman is worth is the condition of the device. Did it stand the test of time and does everything still work? Another factor that will increase the value of your Walkman is the completeness. 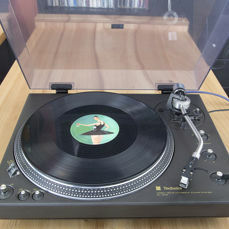 Does it come with some nice retro headphones, a cover and maybe even some tapes? If so, people are willing to pay more. 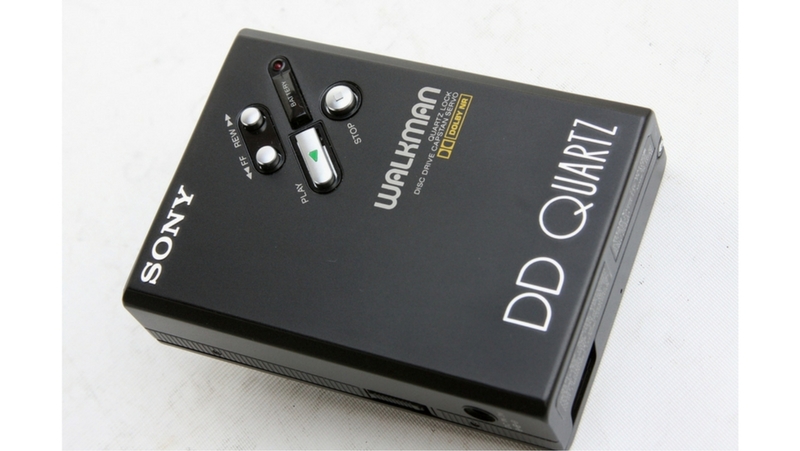 For example this classic Sony Walkman DD Quartz, in perfect condition and complete in case, with headphones, cassette tape and batteries, was sold at our Hi-fi & Radio auction for €120. Rarity is another important factor in determining the value of a vintage Walkman. Collectors are often willing to pay more for items that are hard to find. Is your portable cassette player a limited edition or one of only few remaining? Then you might get a small fortune for it! Take this Sony WM EX808HG Walkman for example. This limited edition model from 1993 with a full chrome body sold on our auction in 2016 for €195! 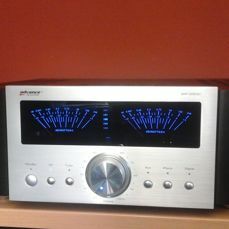 In our weekly Hi-fi & Radio auction we offer a beautiful array of music devices and our in-house experts are always on the lookout for special objects to include in our weekly auctions. Plus our buyers are always on the lookout for those hard-to-find additions to add to their own collections or nostalgic items fondly remembered from times gone by. 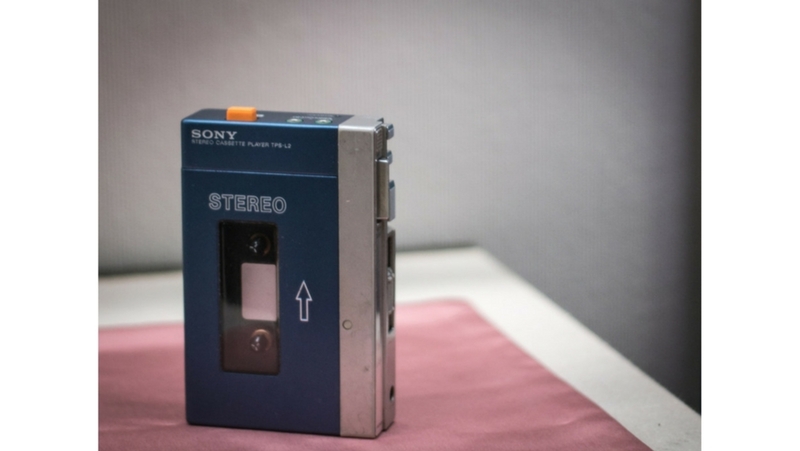 Do you have a vintage Walkman or other objects you’d like to offer up for auction? With just one account you can bid, buy and sell on Catawiki. Create your free account today to get started.